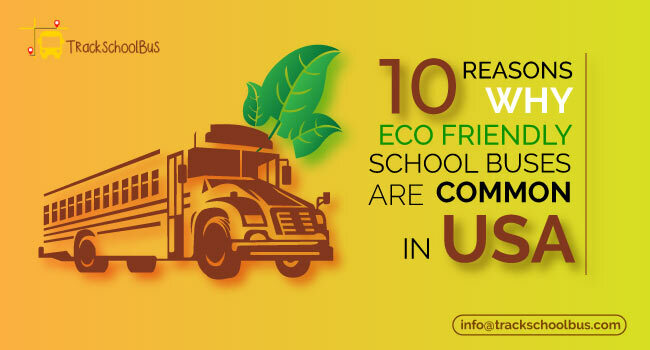 School bus traffic laws are constituted for ensuring the safety of your kid. 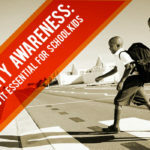 As a consequence, the student safety is the responsibility of every citizen. 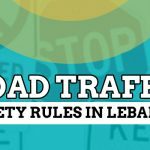 With the assistance of traffic stop laws, you will be able to ascertain the precaution you should follow as a motorist or road user for enhanced safety. 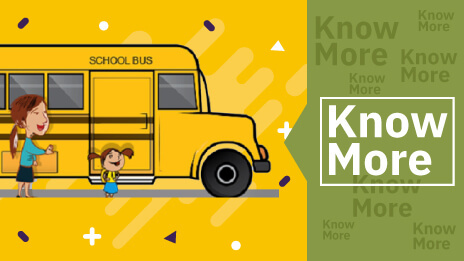 As per the law, every road user should remain patient and await for the stopped school bus to load or unload students, in such a way that students can alight or board safely. 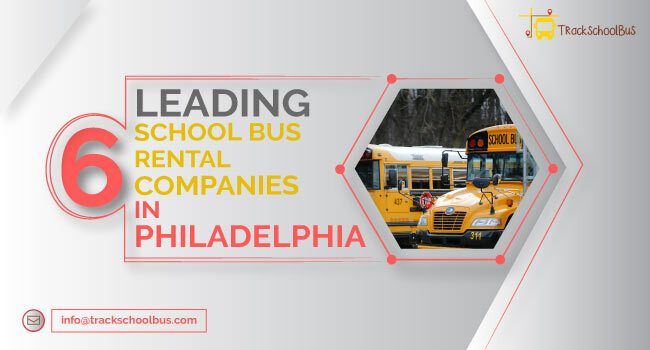 Require details regarding the school bus traffic stop laws? Let's check it out. Ordinarily, different states have different school bus stop laws. 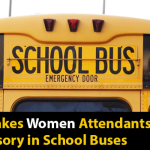 At the same time, every state demands the other drivers to wait until the school bus driver safely boards and alight students. Furthermore, if a stopped bus show flashing red lights, the vehicle in the opposite direction and the overtaking vehicle should calmly wait until the red light is off. Meanwhile, school crossing guards, school bus drivers, and traffic police have the authority to wave traffic on, even when the traffic light is flashing. Of course, violations can cause hefty penalties such as amends, obtaining demerit points against the driver's license, and the suspension of the driver's license. On the other hand, it is essential for an officer to witness the violation, otherwise the violation will be annulled due to lack of evidence. 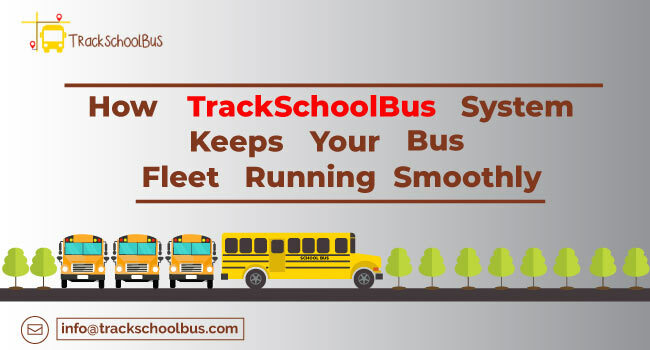 Moreover, modern school buses are installed with cameras that promptly detect the illegal passing of vehicles. 1. 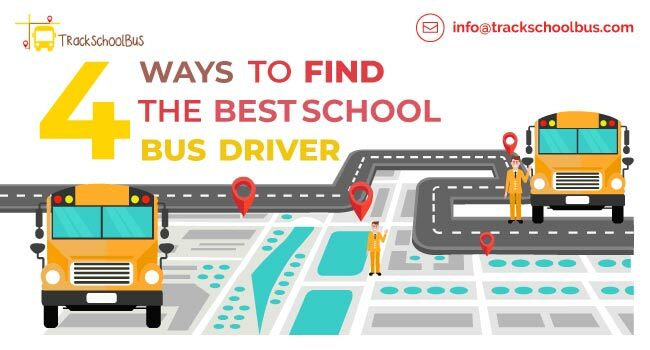 Is it possible to turn in front of a school bus? Every motorist must consider the school bus loading and unloading students. 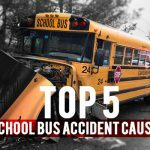 Nevertheless, it is lawful to turn away from a stopped school bus with lights flashing, it is extremely hazardous as there is an increased chance for students to jump in front of your vehicle unexpectedly. 2. What are the rules to be followed while stopping the school bus? Ensure that your vehicle is in a stopped condition when the red lights on the school bus are flashing or the stop-arm is extended, especially, when your vehicle approach the school bus from the converse direction with minimum two lanes in each direction. Meanwhile, you are not supposed to overtake a school bus when its red or amber warning lights are glimmering. 3. Is there any need of stopping for the school bus on a divided highway? No, you are not required to stop your vehicle for the school bus with red lights flashing, especially when you are travelling in the opposite direction or the roadway, have several traffic lanes in it, and is separated by a median or solid barrier. 4. 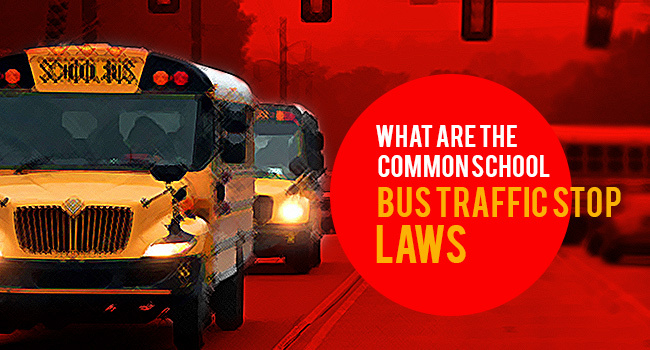 What is the nature of penalty for passing a stopped school bus illegally? 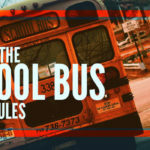 As per the Law, when a vehicle illegally passes the stopped school bus, the person who is driving the vehicle will be suspended for 90 days for the first offense, and one year for the second offense, if the offense occurs within a period of five years. 5. Is there any penalty for passing a stopped school bus? Yes, there is a penalty for overtaking a stopped school bus. 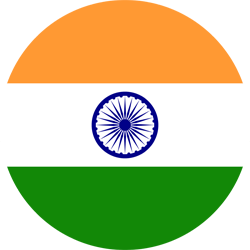 However, it intends to vary from one state to another. For instance, usual punishments include a penalty ranging from $100 to $1000, taking away certain points from the license (varies from one state to another), seize the convict for a few months imprisonment, and a few months suspension of the driving license. 6. Can you pass a school bus with yellow flashing lights? Yellow flashing light is a warning that indicates drivers is preparing to stop the school bus. 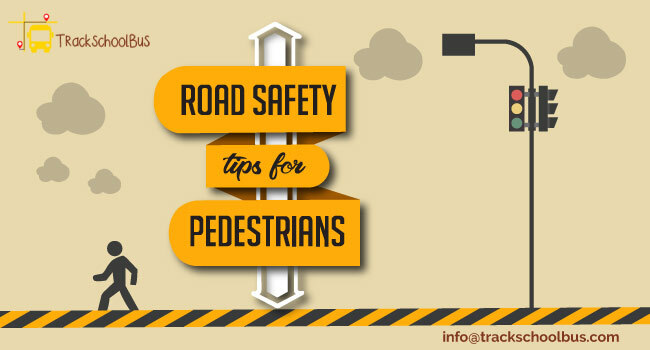 Consequently, it is wise to stay cautious and be prepared to stop your vehicle. As a matter of fact, students, teachers, parents, and traffic personnel are equally responsible for ensuring student safety on or around the school bus. Incidentally, rules are formed for the welfare of the society. Accordingly, school bus traffic stop laws are evidently created for the safety of students in the school bus. Therefore, as a responsible citizen, it is your duty to comply those rules and teach your kids regarding the importance of those rules.